The Pike Place Public Market (pics) is arguably one of the most visited spots in Seattle for tourists, but make no mistake it is not just a tourist attraction. The market, opened in 1907, is one of the oldest continuously operating farmer’s markets in the country. 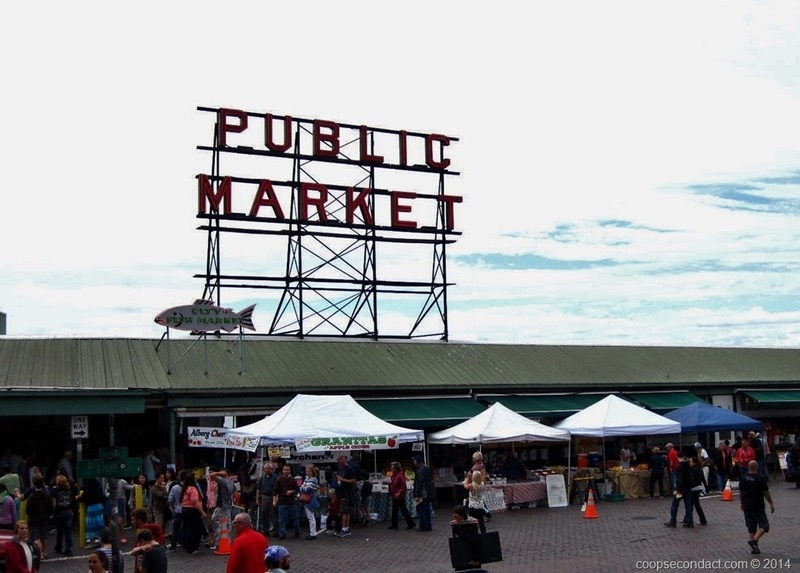 It is managed by the Pike Place Market Preservation and Development Authority (PDA). 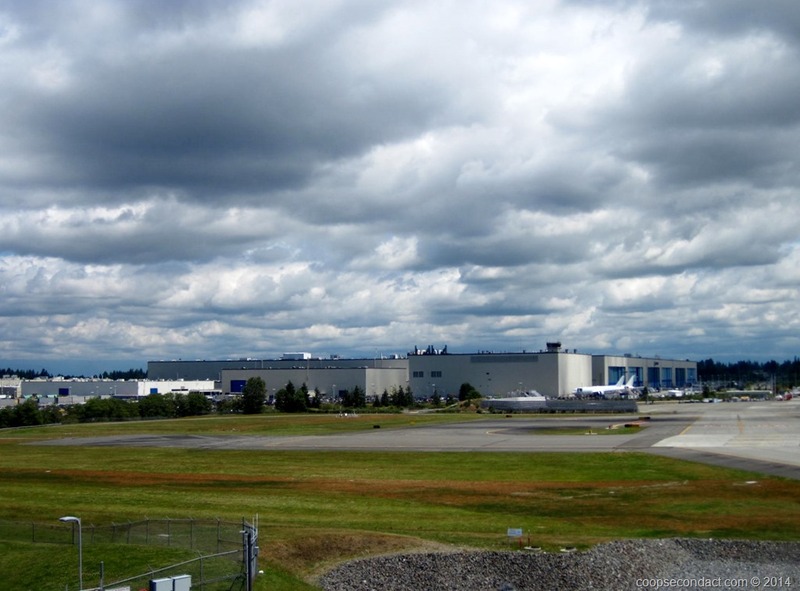 The Boeing Aircraft Company assembly plant (pics), located in Everett, WA, is the largest building in the world by volume at 472 million cubic feet. The building covers almost 100 acres and is 1/3 of a mile in length. At this plant they build the 747, 767, 777 and 787 Dreamliner jumbo jets. Orca Whales (pics), also known as Killer Whales and Blackfish are actually not whales at all but are among the largest members of the oceanic dolphin family. 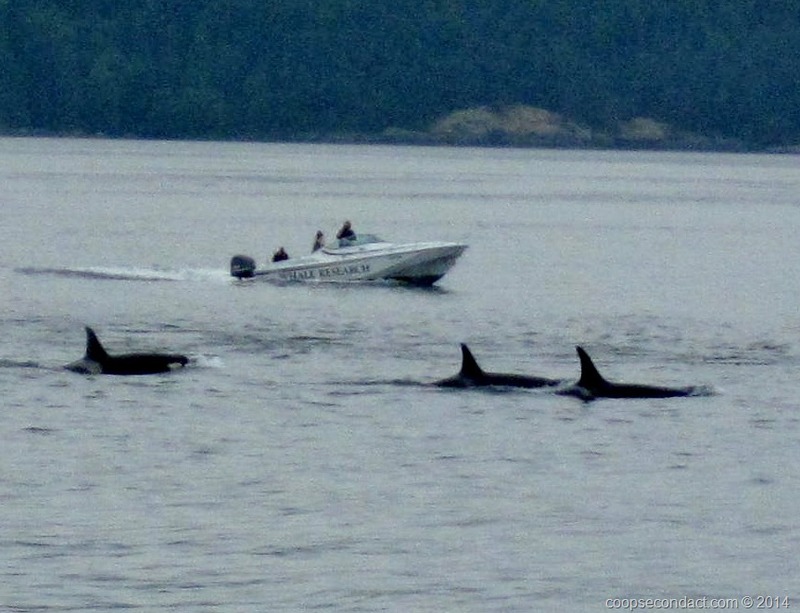 The San Juan Islands is a great place to see Orcas since there are 3 resident pods that fish among these islands. These resident Orcas are fish eaters, primarily salmon.